MITSUBISHI OEM turbo for Honda Civic FK2 FK8. MITSUBISHI OEM turbo for Honda Civic FK2 FK8. 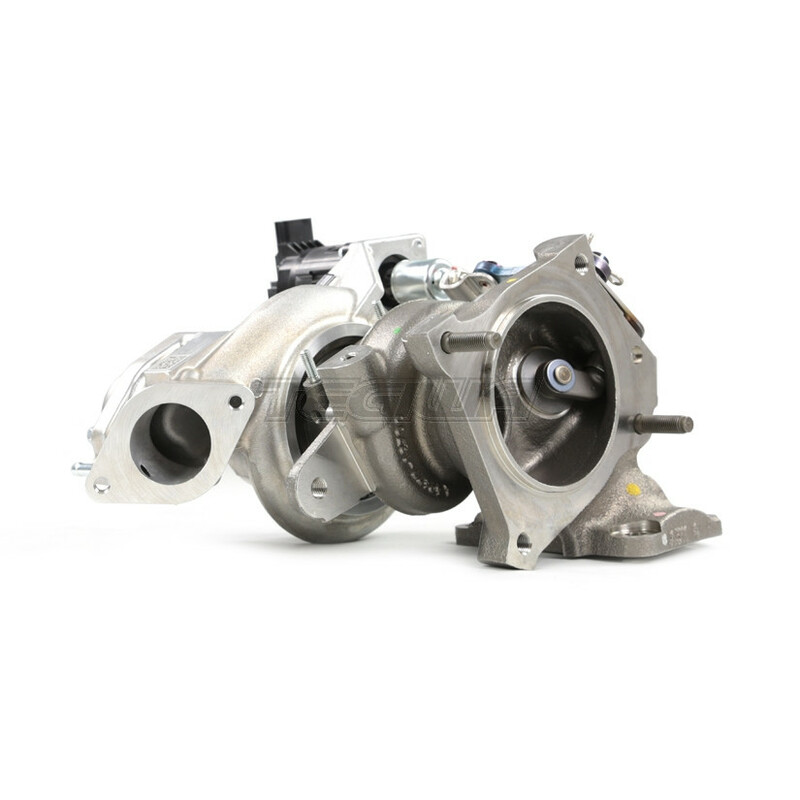 Similar to our collaborative turbo we created with Owen Development, this is the OEM version of that unit. This is an OE replacement turbo for your Civic FK2 or FK8, to find an upgraded version of this turbo follow this link.